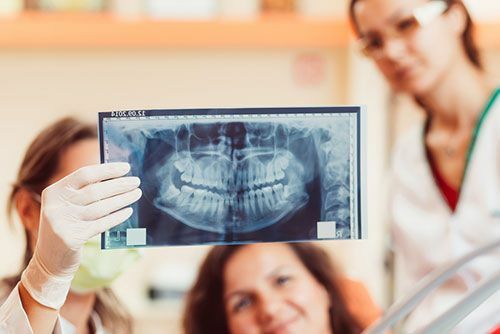 In preventive or general dentistry services, dentists assess, diagnose and treat diseases that affect the teeth, gums, jaws and soft tissues of your mouth. At Boss Dental Care, our preventive dentists provide a range of services including teeth cleaning, exams and x-rays. Our experienced dentists, Dr. Jason Packard and Dr. Art Boss provide premium dentistry services in Corpus Christi. 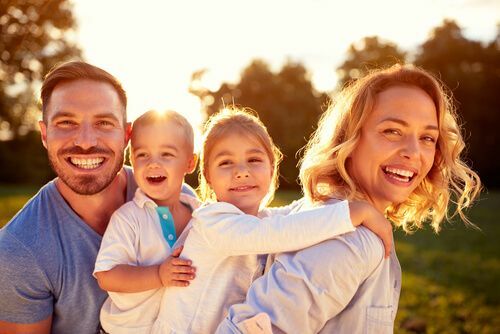 What Family Dentistry Services We Cover? Dr. Jason Packard and Dr. Art Boss focus on providing quality preventive dental services. For preventive or general dentistry services, we use the latest technologies to provide the best care. Our preventive services cover both regular and scheduled examinations, teeth cleaning and digital x-rays. Regular dental cleanings are more than a luxury, they are a necessity to maintain healthy teeth and supporting oral structures. A dirty mouth not only causes cavities, but also causes halitosis (bad breath), gingivitis (gum disease), and periodontitis (bone disease). If the bone and gums supporting your teeth are diseased, you can lose all your teeth and be in dentures without ever having a cavity. Brushing, flossing, and regular dental visits are some of the best things you can do for your smile. But what if that is not enough? There is more than you can do to maintain health and prevent dental problems. To understand what else you can do, you need to understand what causes cavities and gum disease in the first place. 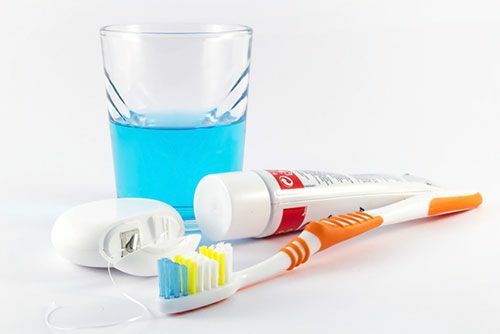 With that knowledge, you will see we can explore many factors which can help you manage your dental health… such as diet, antimicrobial rinses, fluoride treatments, sealants, and much more. Other than the mentioned preventive services, Dr. Jason Packard and Dr. Art Boss also facilitate patients by providing customized dental hygiene plans. In all areas of preventive dentistry services, we provide excellent care to our clients. At Boss Dental Care, our knowledgeable and experienced dentists help you maintain your oral health and ensure that you leave with a bright and white smile. What’s More at Boss Dental Care? Visiting Boss Dental Care is the best way to avoid any dental pain or damage to your teeth. You can call us on 361-245-5400 where our Boss Dental Care support team is always available. Our support team in Corpus Christi, TX will guide you and answer all your queries instantly. Book your appointment right away because at Boss Dental Care, we want to see you with a bright and healthy smile!